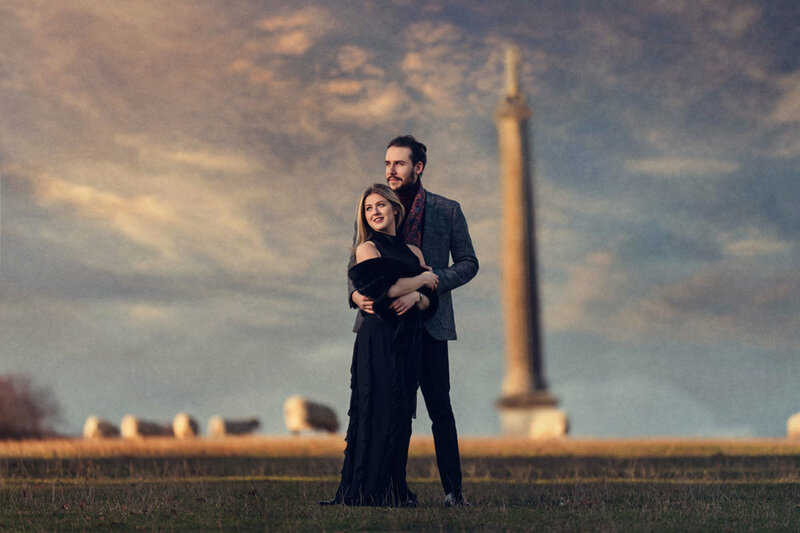 See the portfolio of engagement images captured by Oxford wedding photographer, Zaki Charles. Zaki is a fine art wedding photographer based in Oxford available for travel worldwide. Our engagement sessions are anything but ordinary! With our signature style we create stunning images for your home and help you to become more comfortable in front of the camera before the big day. Check out some recent photos.